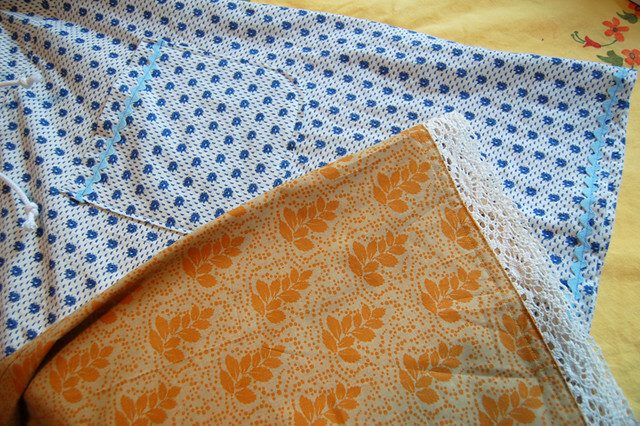 summer skirts | Flickr - Photo Sharing! Crafty Bird, findingmybliss, and craftykin added this photo to their favorites. I love blue and orange. So much. lovely amanda. so wishing it were skirt season. soon, B, soon! I promise!